New features, better performance and stability improvements for the AMD RX 480 under Windows 8.1. Disabling AMD Crossfire mode on Radeon™ RX 480 in Radeon Settings may disable the device in Windows Device Manager or cause a system hang. A workaround is to reboot the system to re-enable the device. 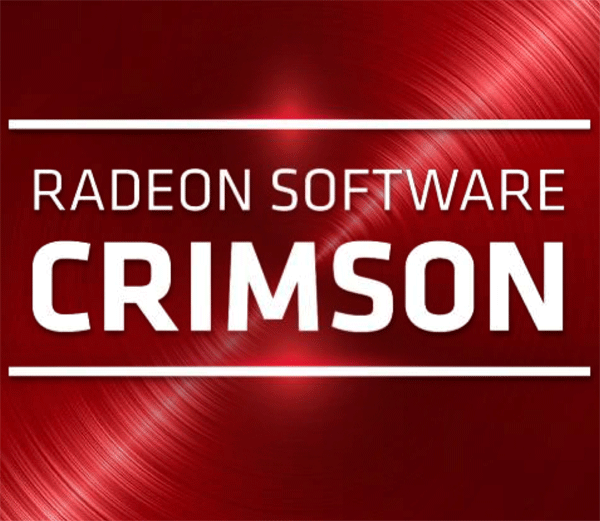 Important Note: This driver is provided "as is" and as such some functionality may not be included or supported in this Radeon Software Crimson Edition Beta installation package.